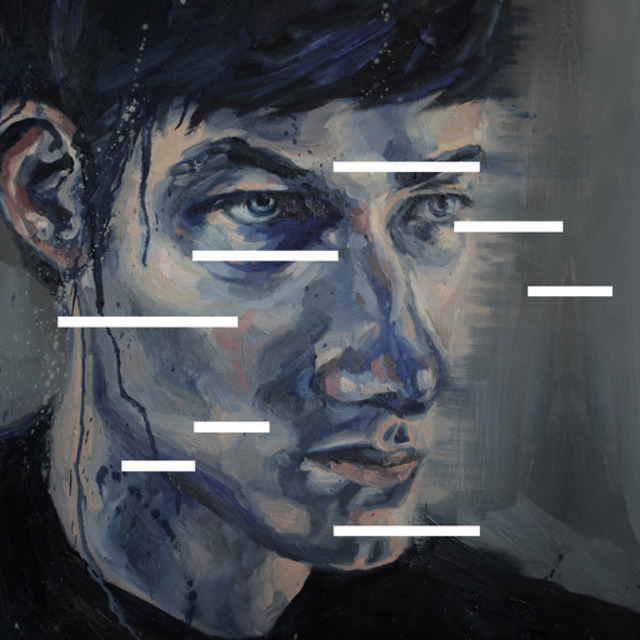 This is the soaring ‘Dripping Down’ by East India Youth, from one of the albums of the year, ‘Total Strife Forever’, which was nominated for the Mercury Music Prize. Although it sounds like a band it’s yet another solo artist, a guy called William Doyle who recorded the album at East India Dock by the Thames. Indeed only one of my seven nominated tracks so far is by a band, come to think of it. Sort of lost track of East India Youth after his emergence. This is very Woodkid, don’t you think ? I do like this sort of Dreamgaze/Electronica thing; M83 is an obvious reference point but there’s also a strong Spiritualised influence in this particular track. My number 14 is ‘Would You Fight for My Love’ by Jack White – as much for the retro video as the song ! I wasn’t bowled over by the ‘Lazeretto’ album, but really like this; trademark Jack with added choral backing and who doesn’t like a good piano riff ! Lazaretto is probably my favourite album that Jack White has been associated with, possibly because he seems to have taken some time with it rather than rushing it out in a lunch break. A great song although the video is a bit dull. Great choice from a really good album – discovering their inner Slowdive on this one ! You beat me to it – Slowdive with a bit of an Ian Brown shuffle/swagger to them. Have played the album a lot this year and actually bought it as opposed to on a Spotify playlist. Two-thirds of us are looking forward to Slowdive in 8 days time….